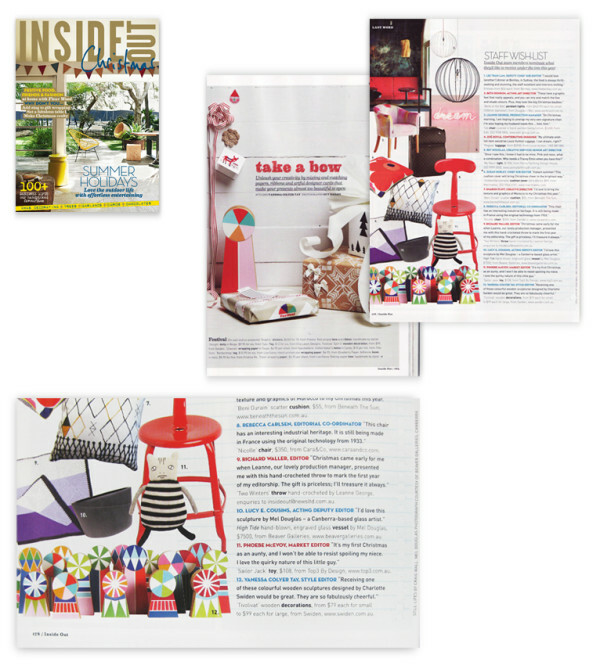 Tivolivat decorations on the Staff Wish-list this Christmas! 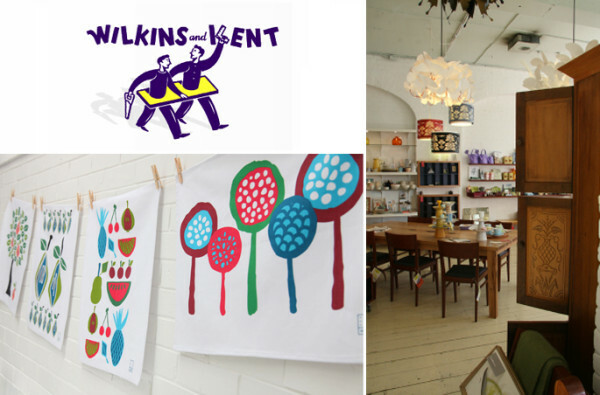 You can now buy Swiden Tea towels at the beautiful furniture and design store Wilkins & Kent! 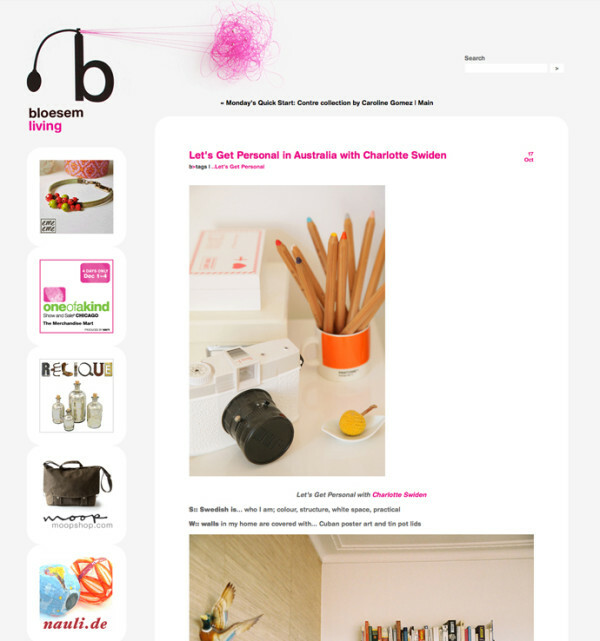 Another post from the wonderful Bloesem blog! 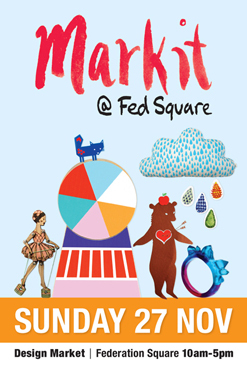 Don’t miss Swiden Design at the fabulous Mark it! 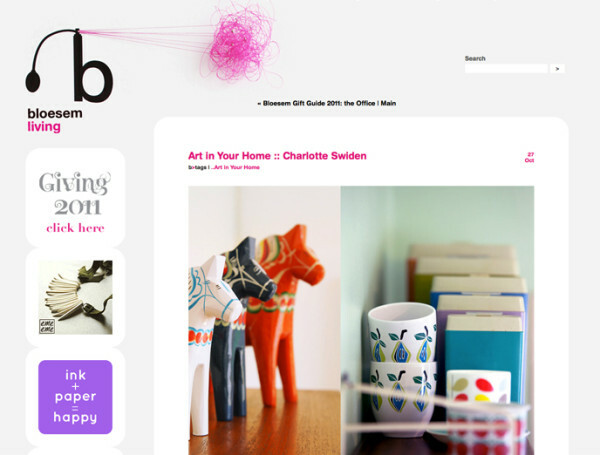 Vintage and Contemporary Scandinavian design. 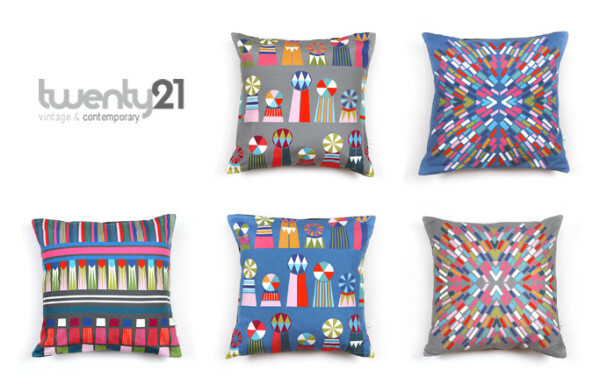 you will also find the Tivolivat Cushion Covers in the shop. Super nice inserts will be included as well, go and have a look and feel! A little tour of our home-life on Bloesem today. it’s the first sketch I did of my wooden decorations. twists and turns I take before the actual product appears. Also dug out some photos I took on a creative day Mel and I had in the studio. Remember Tom’s magic box of tape I told you about? 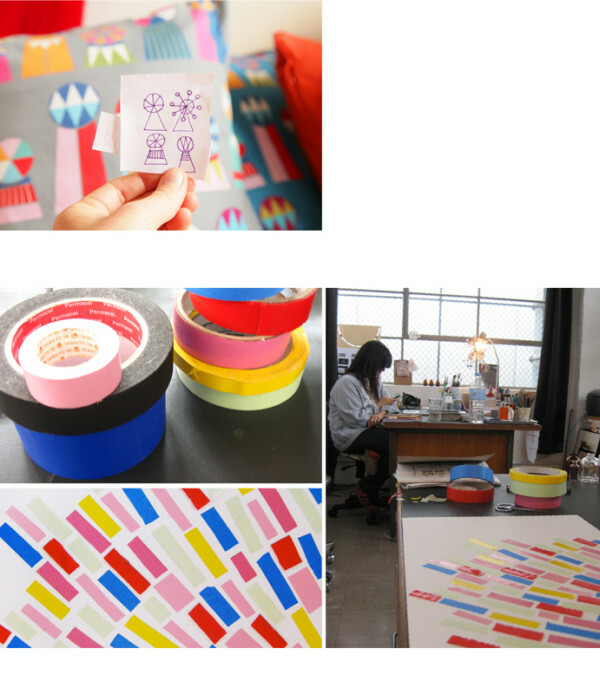 Do you recognise the design that came out of my taping moment? 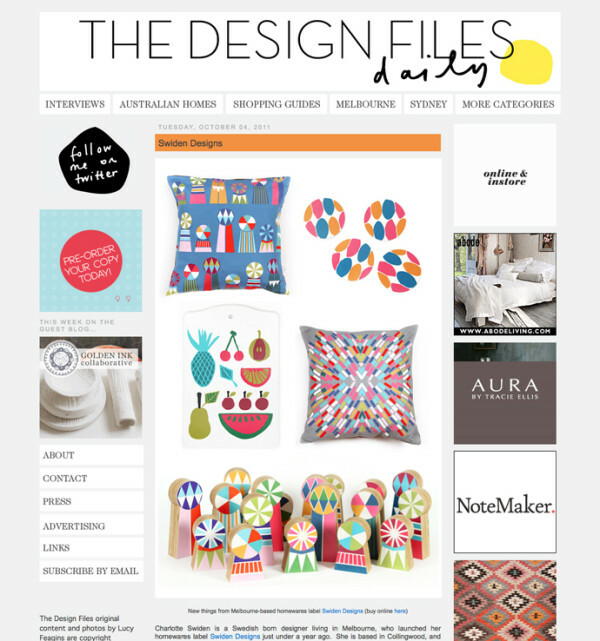 have a quick peek at every day, it’s The Design Files. flabbergasted and gobsmacked. I will be smiling all week long. I’ve always envied those people that seem to have an ability to make anything with their hands. Tom Burless is one of those people. Weather it’s a delicate handmade paper-bag for an artist or a massive welded installation display for a gallery, Tom is your man. and you can trust that what he does will be just perfect. 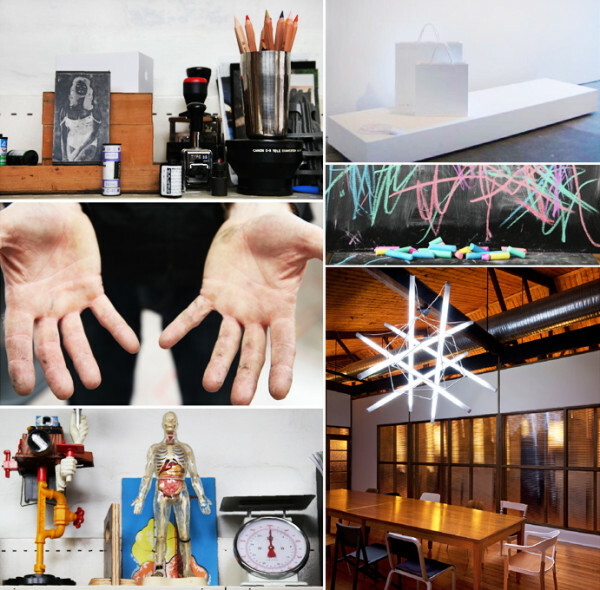 I love walking into Tom’s space and guessing what project he will be working on. like a box full of tape in all the colours of the rainbow. what did I say about attention to detail? 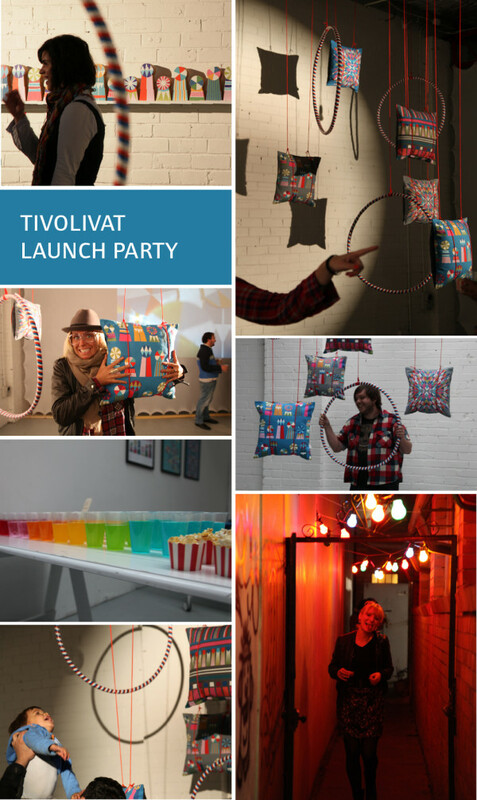 Thank you all for making the TIVOLIVAT launch party so wonderful. It was great to see so many old and new friends show up. your presence made me feel like a very lucky person. and my partner Clem Stamation animated my wooden decorations. Here is some happy snaps from the event.